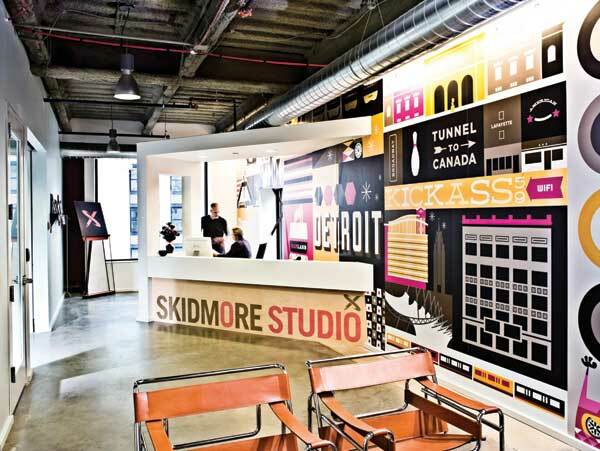 Join the Design+Business Club as we tour Detroit and participate in workshops with innovative companies using design thinking strategies to solve their most complex business problems. We’ll visit Xenith, an industry leader in innovative sports equipment design, Skidmore Studios, a leading strategic creative studio for food and fun brands, and the Henry Ford Learning Institute, which works with companies large and small to incorporate empathy into the product design process. Transportation to and from Detroit is included in the ticket price.